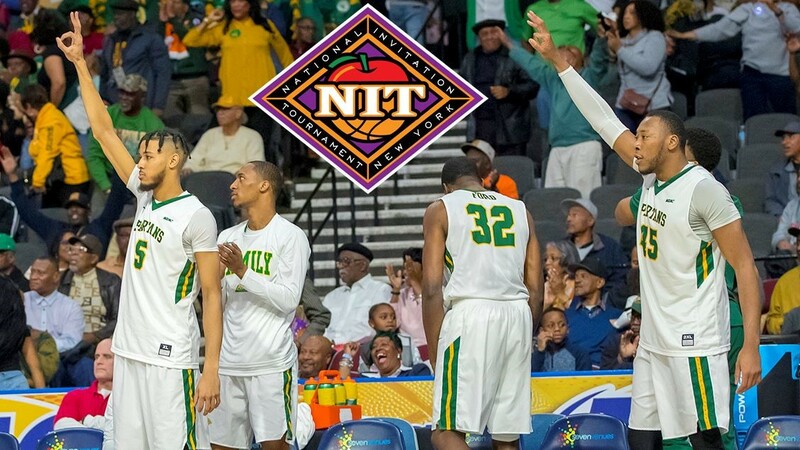 MEAC regular season champion Norfolk State will take on Alabama on Wednesday on the road in the National Invitation Tournament first round after the NIT bracket was announced on Sunday evening on ESPNU. Tags: basketball, NIT, Norfolk State, Spartans. Bookmark the permalink.